Beautiful and unique succulent terrarium DIY kit (7" terrarium) with a 'woodsy' look. Great housewarming, Thank you, Housewarming, Birthday, Teacher, Graduation or thank you gift. Easy and fun to assemble! 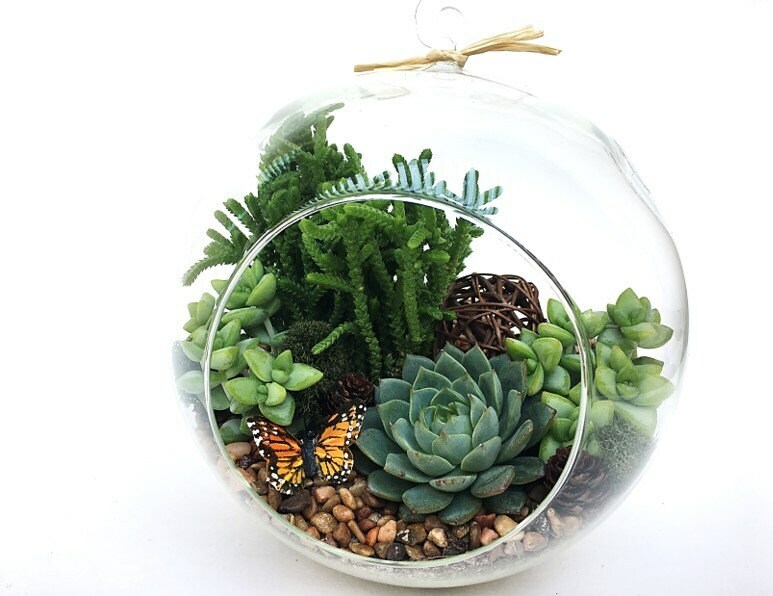 This complete succulent terrarium kit comes with care and easy to follow assembly instructions. All kits are shipped with USPS priority mail. ♥ One XLarge glass orb/globe Terrarium (approx. 7" x 7" with 3.5" opening) Terrariums have a flat bottom and a hook for hanging on the top. If this is a gift, we would be happy to include a gift card with your personal message at no extra charge. Simply add a note when you place the order and let us know what to write on the card. Almost love this one but would like some changes? Let us know. We would love to help make it perfect for you. love it! Came quickly, well packed and easy to put together. I absolutely love this succulent garden! Delivery was prompt, and the item was beautifully packaged. 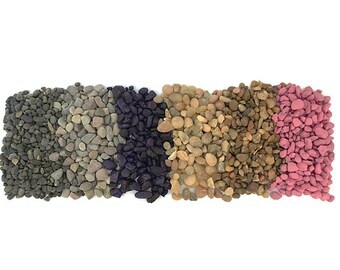 A few friends and family have seen the terrarium on my succulent table and raved about it. They ask where I purchased and of course I’ve let them know!